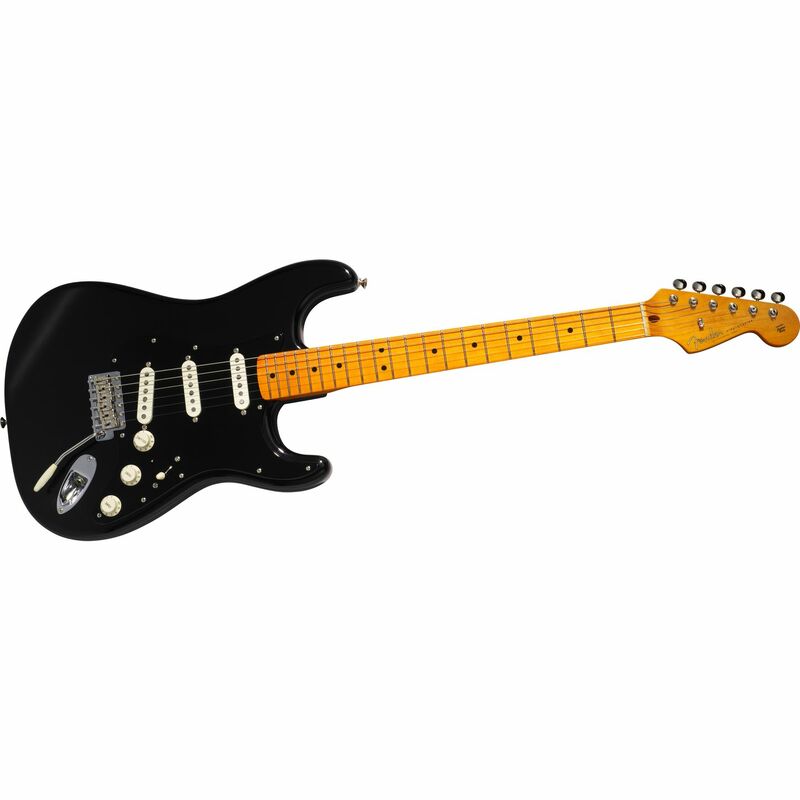 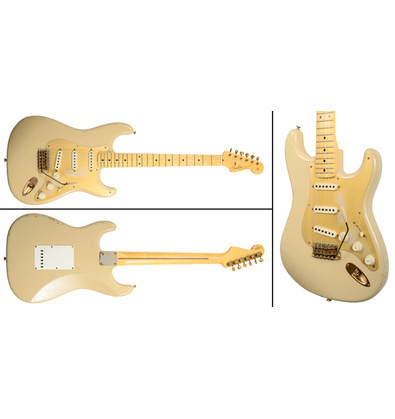 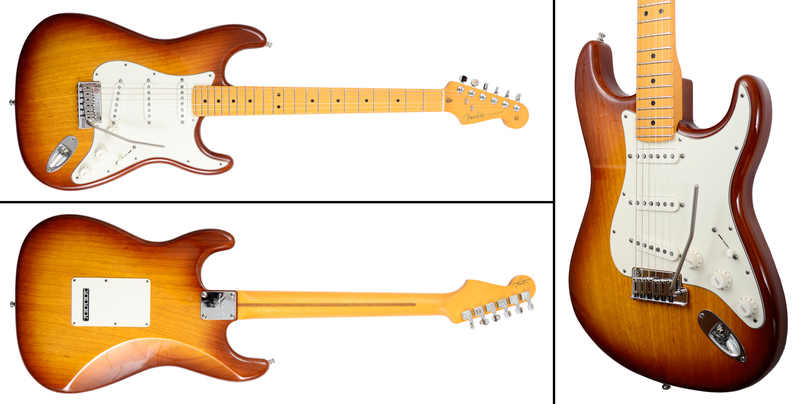 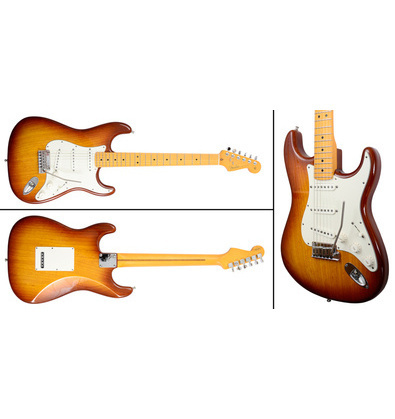 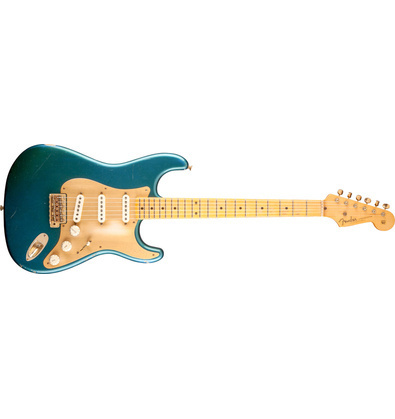 Unlike 'mass produced' U.S. strats - these are made only from selected wood and electronic parts. 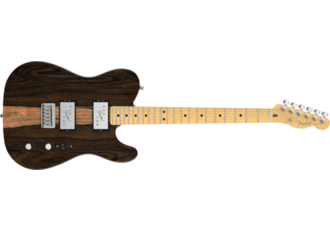 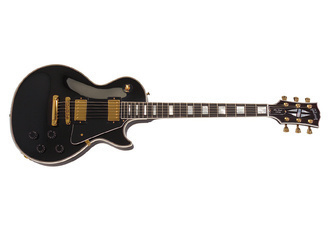 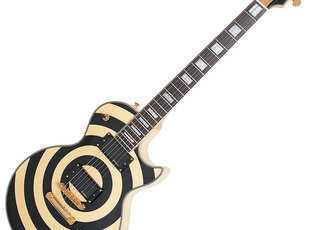 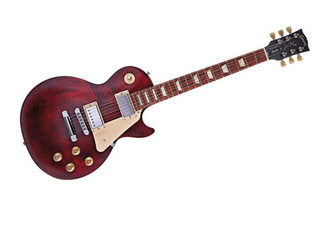 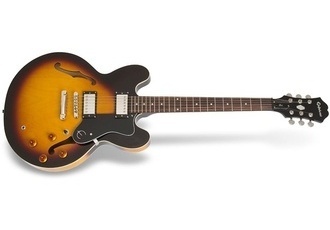 Every year, there is a different batch of configurations available, so it gets pretty hard to find two identical instruments from the Custom Shop series. 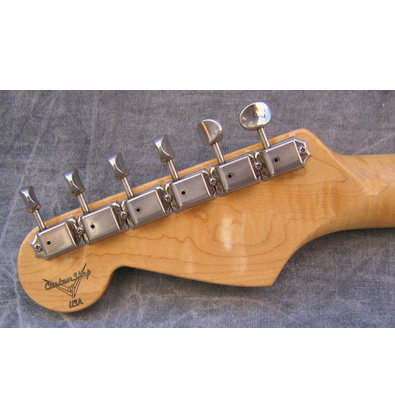 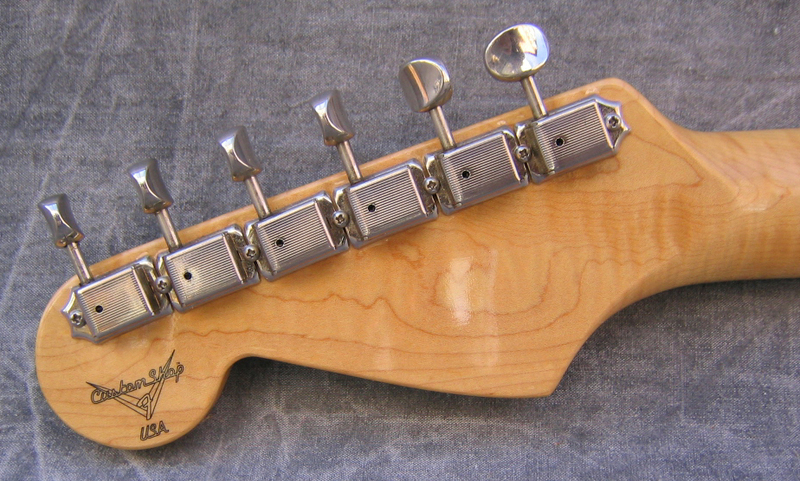 Most custom shop fenders have distinctive wood grains on the neck and possess other slight visual features that are different from the "standard" ones.